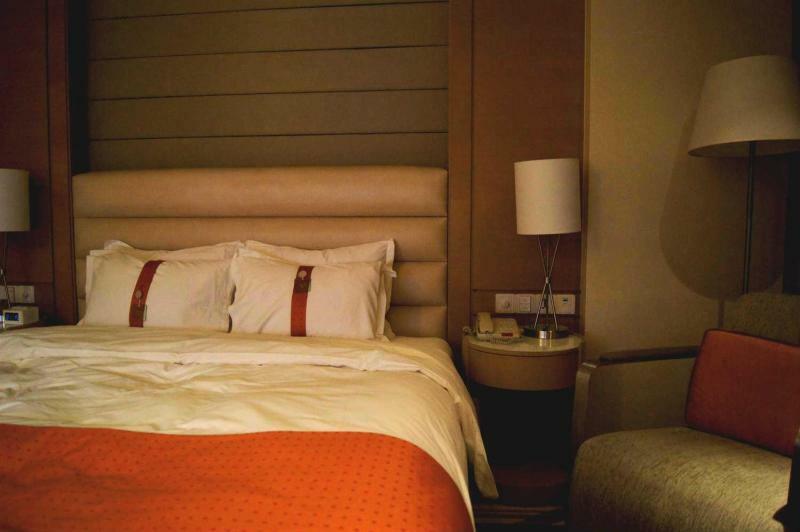 Holiday Inn Tianjin Riverside official site! Best price guarantee! 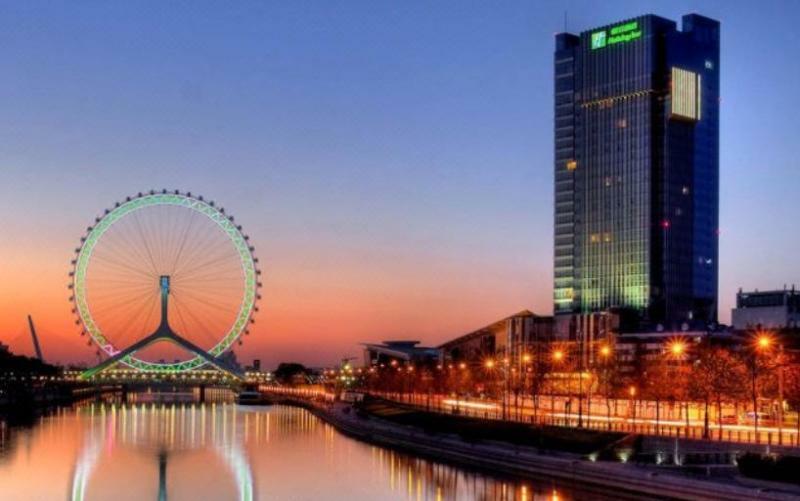 Holiday Inn Tianjin Riverside is in the HeBei District well located by the famous Haihe River., with an easy access to the business area and development zones. 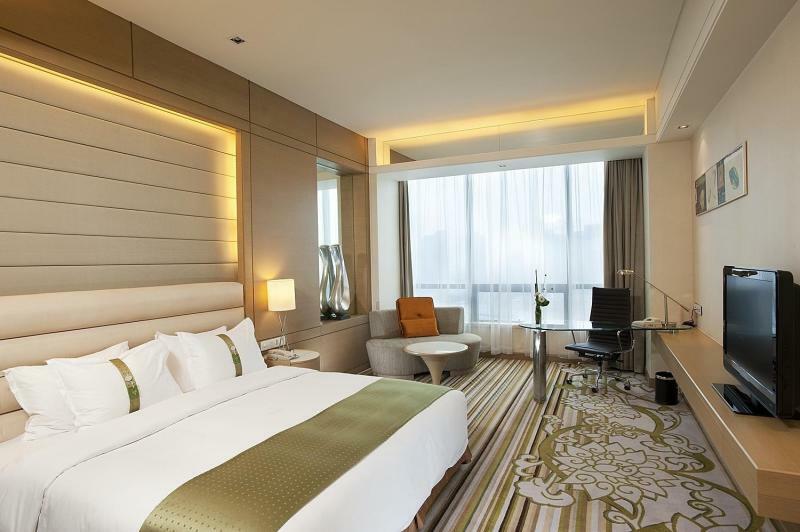 26-storey hotel feautures 419 guestrooms and suites.Holiday Inn Riverside Tianjin All equipped with satellite TV, IDD, DDD and air-conditioning. Other hotel facilities include bar, cafe, Chinese restaurant, Japanese restaurant, swimming, fitness club and meeting rooms. Holiday Inn Tianjin Riverside Hotel is located in the seat of A Commercial Plaza, east Haihe Road, Phoenix, along the Haihe River is located in the quiet and beautiful, and the famous tourist attractions in the ancient cultural street, Temple of great compassion, the giant Ferris wheel only Zhichizhiyao, the geographical position is superior, the traffic is convenient. 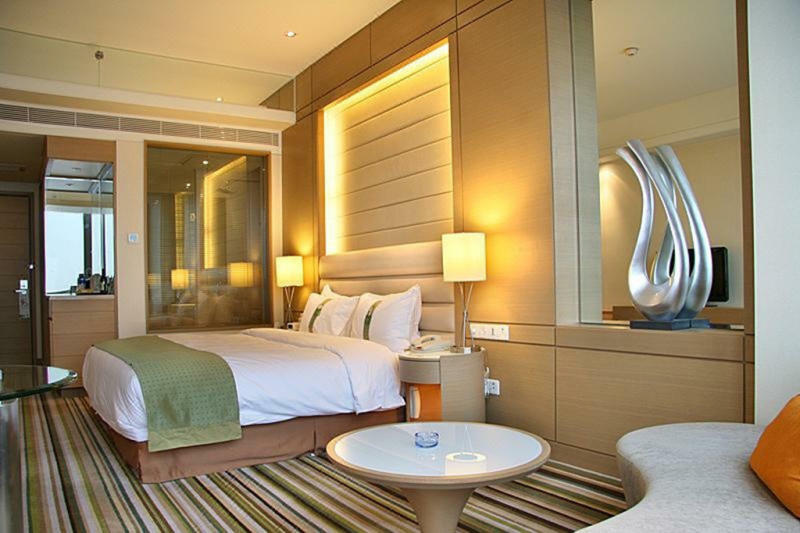 Holiday Inn Tianjin Riverside Hotel room decoration fashion, very modern, rooms are equipped with satellite TV, direct dial telephone, central air conditioning. 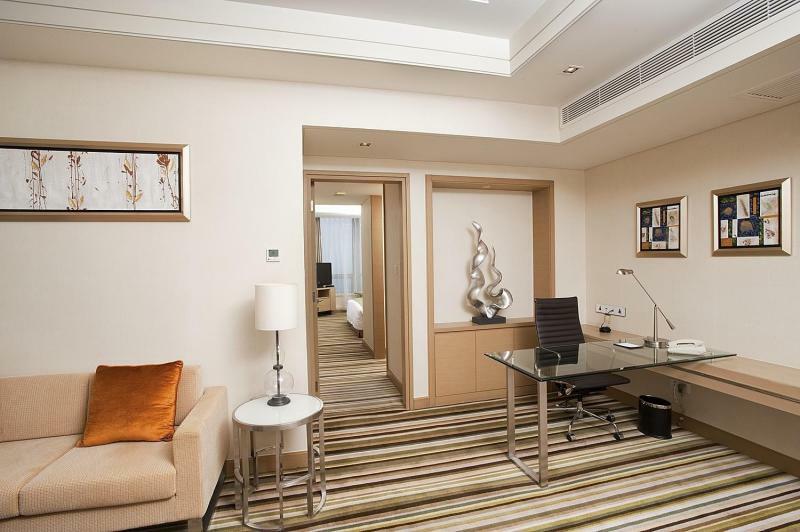 Ad hoc executive lounge,Holiday Inn Riverside Tianjin provide personalized service for business customers.